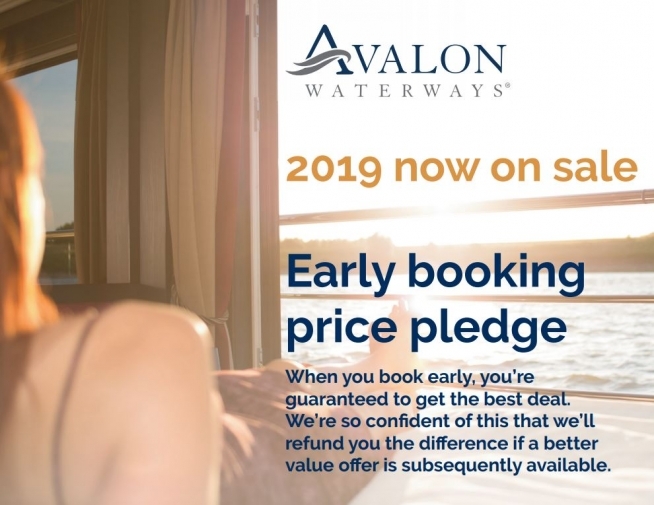 Avalon Waterways 2019 season is now on sale! 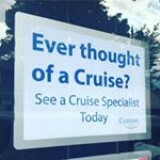 Avalon top 10 cruises on sale now. 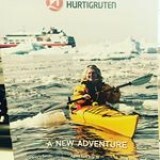 Full programme will be available from 15th March 2018, with the brochure due early April 2018. 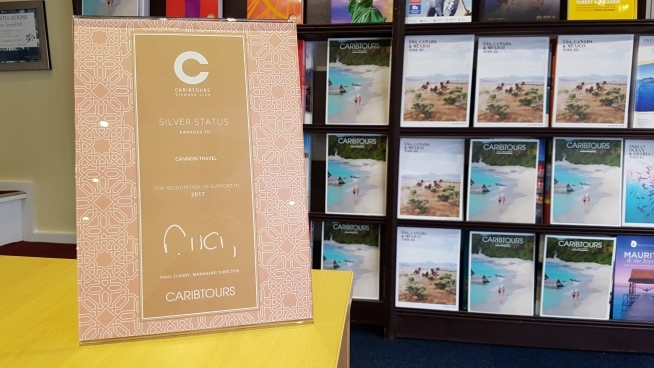 Cannon Travel has achieved the Silver Agent status in The Diamond Club for 2017/ 2018. 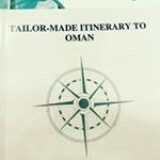 Caribtours created The Diamond Club specifically to give recognition and added value to their key travel agent partners which include Cannon Travel who support them, the club consists of 55 agents.